AEON Financial Service Co., Ltd., its subsidiary AEON Credit Service Co., Ltd., and Fujitsu Limited today announced that AEON Credit Service and Fujitsu will begin a field trial of a cardless payment system using Fujitsu’s palm vein biometric authentication technology. Starting in September 2018, the trial will take place in selected Ministop convenience stores. This initiative will be Japan’s first example of palm vein authentication-type cardless payments at actual retail stores. As a number of payment methods have been created using smart devices in recent years, AEON Credit Service has been weighing credit card payment methods that customers can use with more convenience and security. 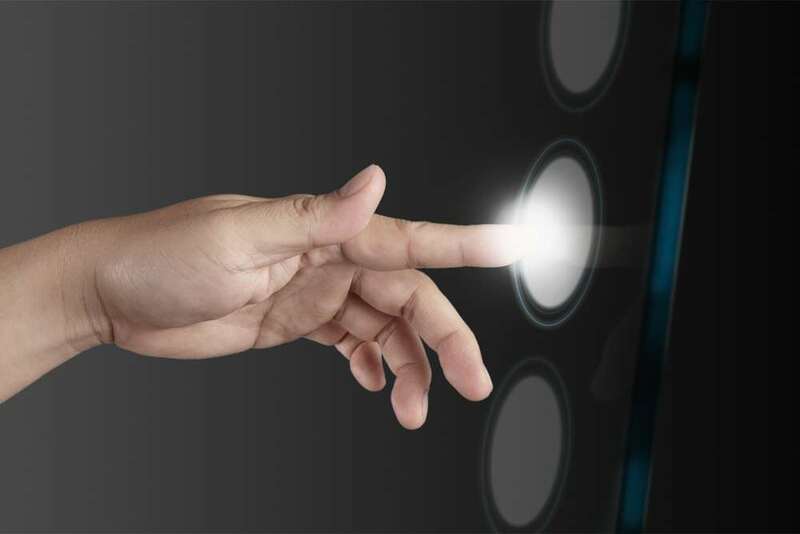 Now, from a number of biometric authentication technologies that can identify a person from a part the individual’s body, the company has decided to use Fujitsu’s palm vein authentication technology for its payment scheme given that it offers high authentication accuracy, and also because it is contactless and sanitary. This will enable people to go shopping “empty handed” as credit cards and smart devices will be unnecessary. Customers use this service by registering in advance, adding their palm vein pattern to their AEON card information. When paying at a register, customers can pay with their registered AEON card by inputting their birthdate and then scanning the palm of their hand over the reader. Customers can use their AEON card with greater convenience, without the bother of taking the card out of their wallet or purse. Authentication using palm veins has high authentication accuracy as there are many veins within the palm of the hand, and their arrangement is complex, providing outstanding personal identification capabilities. Furthermore, because the information is within the body, this method can both reliably authenticate a person, with little chance of outside interference, and can be used safely, due to the difficulty of falsification. AEON Credit Service and Fujitsu will be conducting a field trial for AEON Group employees at a number ofMinistop locations beginning in September 2018. Based on the results of the field trial, the companies plan to roll out the technology for use in store locations for the various AEON Group companies. AEON Credit Service and Fujitsu will continue to enhance services to meet the wide ranging needs of customers using new technology. Reference: Since being adopted for use identifying people at bank ATMs in 2004, the Fujitsu palm vein authentication technology being made available in this trial is now used by over 70 million people in about 60 countries around the world for a broad range of applications, from security, such as for corporate PC access and room entry management, to the current trend of going cardless for convenience applications.